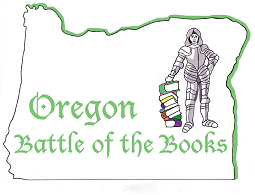 Have a Oregon Battle of the Books participant? The 2011-2012 titles have been announced and they are flying off of the shelves. Click the links below to see what to read for each division and to put things on hold if you need. I do love when an author takes historical fact to form the base of a beautifully woven story. 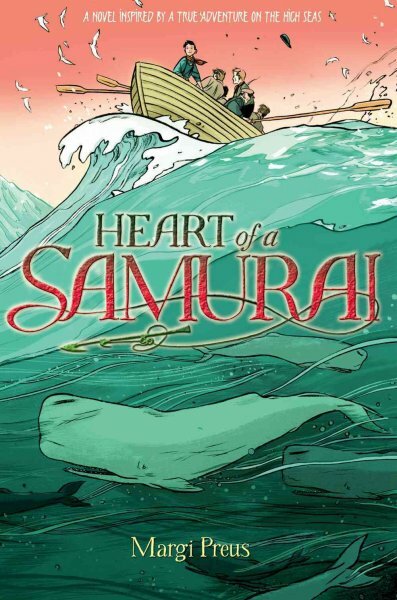 Margi Preus did just that with Heart of a Samurai, taking the true story of a young Japanese boy in the 1800s who becomes stranded with fellow fisherman on an island after a storm. Japan was closed off from the rest of the world at that time and he knows even if he survives he will never be allowed to return home. So starts the story of Nakahama Manjiro, who joins a whaling crew and travels the world. This is a great historical novel with plenty of adventure and heart. Did you know that our Early Reader collection at the library not only contains books for beginning readers, it also includes a number of books that focus on phonics? We just got in a whole bunch of new series sets which focus on Silent Letters, Homographs, Homophones, Compound Words, Long Vowels, and Vowel Blends. We also have a new set of alphabet books where each title in the series focuses on one letter of the alphabet. Come take a look at these books on display in the Early Reader section today! This summer we're exploring "One World, Many Stories." What better way to celebrate than by sharing a folktale with your family?! Most of our folktales (and fairytales) are shelved in the Juvenile Non-Fiction section under J 398.2. Here are some of my absolute favorites. A Story, A Story: an African Tale by Gail E. Haley. Where did stories come from? This tale explains the origin of the "Spider Stories" of Africa. 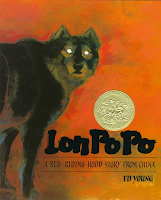 A Caldecott Medal winner. 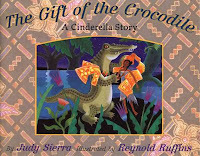 The Gift of the Crocodile by Judy Sierra. Cinderella stories can be found in many cultures, like this wonderful version set in Indonesia. Lon Po Po by Ed Young. Three sisters find themselves home alone when a wolf comes to call in this version of Red Riding Hood. 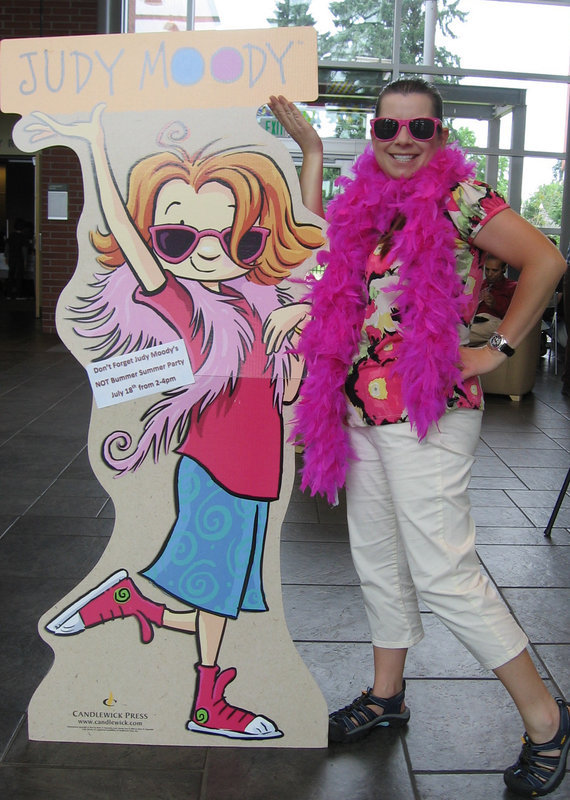 Over 2,500 kids and teens have signed up for our Summer Reading Program so far! There's still time (until July 31) if you haven't signed up. Kids and teens can pick up their prizes, once they've met their goal, until August 31. The great programs haven't stopped either. Here's a few snapshots of some of the fun we've had. We're still recovering from our Judy Moody party yesterday! If you missed the fun, you can help yourself to Judy-related activity sheets in the Children's Room. The Mad, Mad Treasure Hunt continues through July; pick up your sheet (you can work on it as a family) and turn it in for a chance to win prizes (on display in the cube by the Puett Room). It's fabulous fun! It's Party Time!!! Come to the Judy Moody NOT Bummer Summer Party! Judy Moody and Stink fans (in grades K-4) are welcome to celebrate at our "Judy Moody's NOT Bummer Summer Party" on Monday July 18th from 2-4 pm in the Community Room. Come play games, make special crafts, and create your own Screamin' Mimi ice cream sundae! There will be plenty of fun for all. Plus, don't forget the Mad, Mad, Mad, Mad Treasure Hunt going on in the library for the month of July. Kids who participate in this activity and turn in their treasure hunt sheets will be entered into a special Judy Moody prize drawing for some special treasure. Rare! Did you read bestselling author Jean Auel’s novel The Clan of the Cave Bear as a young adult, like I did? I remember the book as a great mix of steamy soap opera, survival story and fascinating historical detail about the Ice Age and a time when both Neanderthals and Cro-Magnons existed simultaneously. Ayla, a little orphaned Cro-Magnon girl (i.e., modern human), is adopted by a Neanderthal clan and grows to maturity. Her more modern ways due to her different brain structure create conflict at times with the clan. 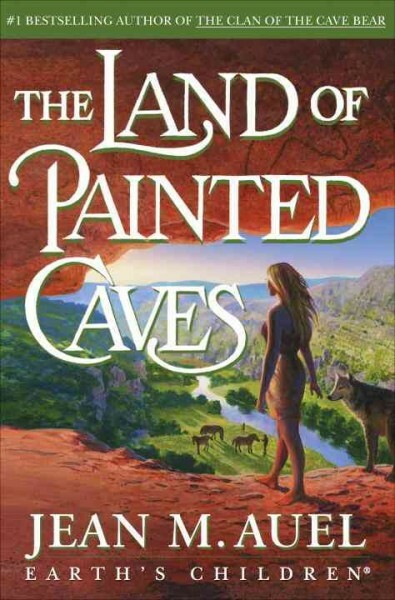 The Clan of the Cave Bear is the first of six books, and the long anticipated last book in the Earth’s Children series, The Land of Painted Caves, was just published this year. I’m excited to tell you that author Jean Auel is speaking at the Tigard Library this month, on Friday, July 15th at 7 p.m. in the Community Room! Did you know she lives in Portland? Auel conducted extensive research for the novels, and her vast knowledge infuses the books’ descriptions about what the characters looked like, ate, wore, and thought, and about the landscape, flora and fauna. Some of her practical research about skills such as fire making, spear throwing, and stone tool creation was done in the high desert of Central Oregon. We invite you to come and listen to her speak about the series and her latest book on Friday. Copies of her books will be for sale by a local book store, and Auel will be signing books after the talk. You pick a picture book to share with your kids, open it up and realize...no words! Ack! Actually, this is a great way to share a book with your child. Sharing a wordless picture book may even encourage more complex language between a child and parent. Try one of these wordless stories. As you read follow your child's lead in asking questions and developing the story. You may find that the story changes each time you look at the book. Flotsam by David Wiesner. A camera washes up on the shore. 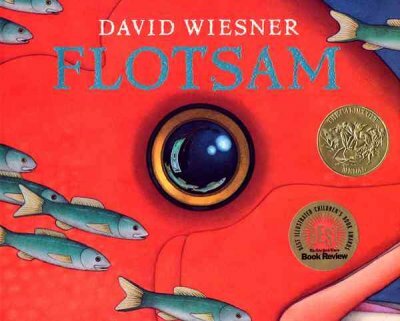 When a boy develops the film he finds evidence of a strange underwater world. 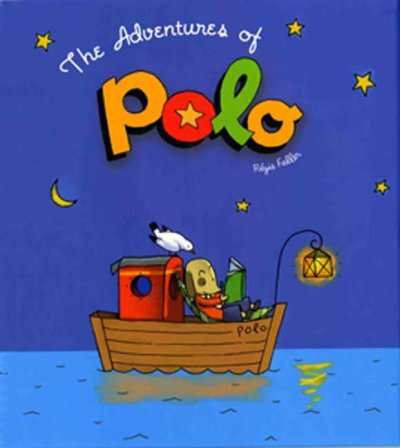 Adventures of Polo by Regis Faller. A dog has adventures with whales, volcanoes and space ships. 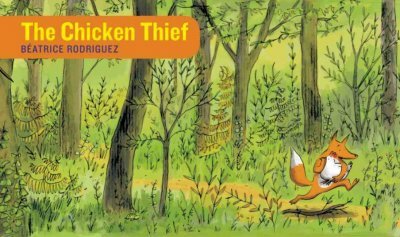 The Chicken Thief by Beatrice Rodriguez. A fox steals a chicken but doesn't eat it. Why? Last month I put on my non-work clothes and went to the Bassa Nova concert here at the Library. It was awesome, with people swaying and dancing to the music. This Friday night July 8 at 7 p.m. the music continues with the Rhythm Culture Band and their Caribbean beat. (You couldn't see, but I just did a little dance as a typed that.) Make it a date night or bring the kids for some free music. It's Judy Moody Party Time! With the "Judy Moody and the Not Bummer Summer" movie out in theaters, we thought summer would be a good time to celebrate all things Judy Moody here at the library. For the entire month of July, we'll be hosting Judy & Stink's Mad, Mad, Mad, Mad Treaure Hunt. Children are invited to stop by the children's room and pick up a treasure hunt sheet and search for clues throughout the library. When you locate the clue sheets among the library stacks, you'll see that each clue will include an anagram. Unscramble the anagram and write that word on your treasure hunt sheet. When you unscramble all the clues, turn in your sheet at the Children's Desk for a chance to enter a special prize drawing. Prizes include books, mini movie posters, and more. AND the GRAND PRIZE winner will get a special treaure chest full of Judy Moody goodies. How rare is that? Treaure hunt sheets are due Sunday July 31st. We will also be hosting a Judy Moody NOT Bummer Summer Party on Monday July 18th for grades K-4 from 2-4 pm in the Community Room. Join us as we make mood rings, fortune tellers, "Me" collages, and other fun stuff. Plus we'll make ice cream sundaes in honor of Screamin' Mimi's Ice Cream Parlor, a Moody family favorite. We have exhausted our board book collection at home pretty quickly. Luckily there are plenty of them at the library to check out. 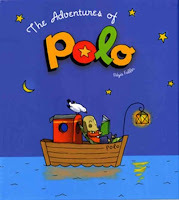 Board books are great for little fingers that are just learning how to touch, grasp and turn those pages. Those hard pages are also great for those baby mouths that love to taste to learn! 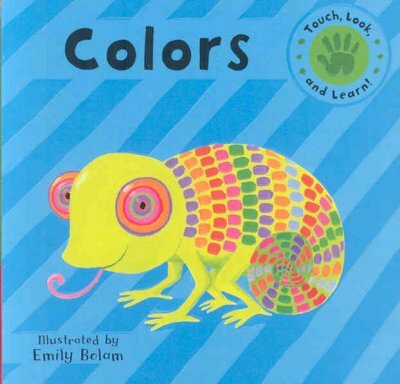 Colors by Emily Bolam. This series features bumpy pictures that are excellent introductions to texture. Each page offers a simply picture, a large scale pattern and one word. Who Do I See? by Salina Yoon. 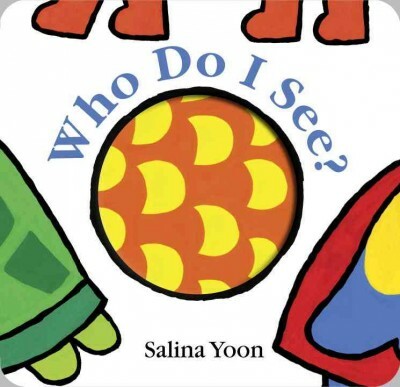 I love Yoon's books! This one asks a simple question about the colors that you see. A full sentence answer offers an example of how to respond. This title also offers look through pages, for the lift-the-flap effect minus the tearable flaps. Whose Toes Are Those? by Jabari Asim. Babies love their toes and for good reason - they're awesome! This bouncy rhyme shares in the excitement of your little one's toes.